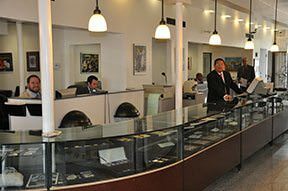 GoldDealer is one of America’s largest precious metal dealers – experts in gold bullion, silver bullion, platinum bullion and sensible IRA choices. 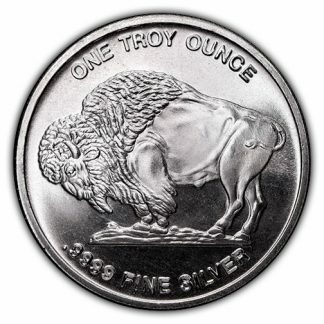 Our live bullion quotes make it easy to choose the best value. And you enjoy benefits like great national pricing, free insured shipping and no commission sales. This hallmark approach helps you get the best deal in the nation and friendly answers to questions. 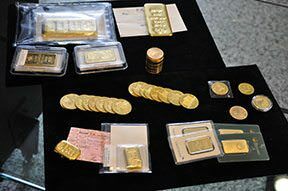 If you are considering bullion products we buy and sell the US Gold Eagle series, Gold Bars from PAMP or Credit Suisse, the Canadian Gold Maple Leaf, the Gold Krugerrand, the Chinese Gold Panda, Lunar Gold Coins, and Austrian Philharmonics. 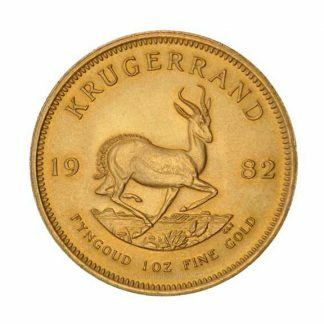 We also stock pre-1933 bullion gold like the British Sovereign, Swiss 20 Franc and French 20 Franc. 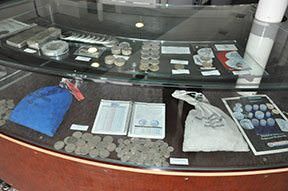 Our silver bullion inventory is one of the largest in the country with $1000 face 90% silver bags and 40% silver bags, 1 oz American Silver Eagles, the American Silver Eagle Monster Box (500 coins), 1 oz silver rounds, 10 oz and 100 oz silver bars. 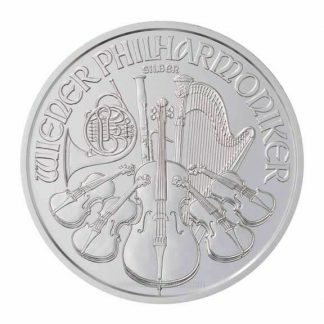 We also stock the Canadian Silver Maple Leaf Monster Box and the Austrian Silver Philharmonic Monster Box – all for immediate delivery. 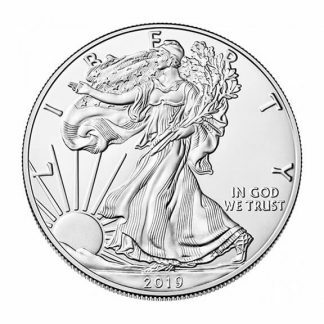 We carry platinum bullion coins like the US Platinum Eagle, the Australian Platypus and the Canadian Platinum Maple Leaf. 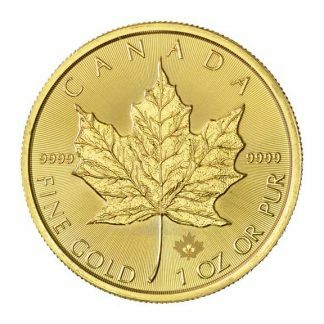 We also stock the popular Canadian 1 oz Palladium Maple Leaf, the PAMP Suisse 1 oz Palladium Bar and the world famous Baird Rhodium Bar 1 oz. All at the best prices. 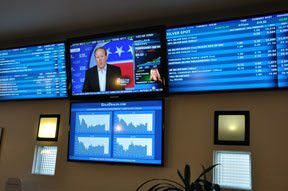 GoldDealer.com is trusted and quoted on CNN, CNBC and PBS. 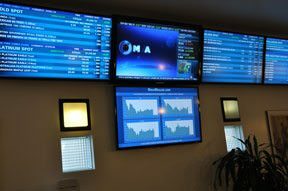 We made the prestigious Inc 500 in 2005, a list of the fastest growing companies in America. 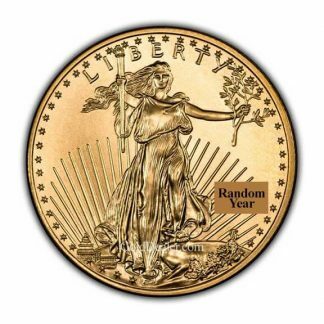 You can listen to our Audio Gold News and sign-up for our nationally recognized and complimentary Gold Newsletter written by Richard Schwary. 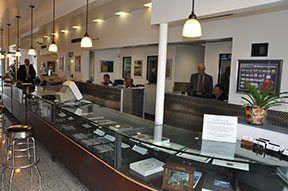 The GoldDealer.com Building has been a precious metals exchange since 1956 and visitors enjoy private parking and complete security. 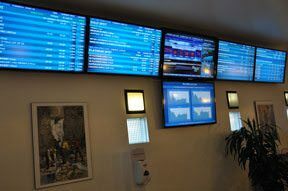 We are close to LAX and we set the standard in Los Angeles for the cash trade with 4 live trading boards on the first floor. If Los Angeles is not on your agenda our expert packaging and insurance is free and we ship USPS or FedEx Ground throughout the United States. 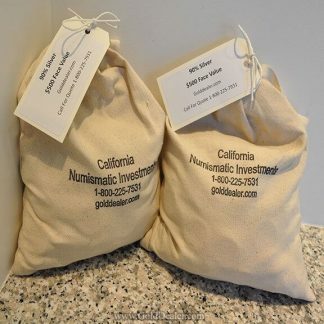 Why make GoldDealer.com your Number One choice? (1) You receive unbiased information by talking to an expert who is not on commission. Our representatives are salaried and so better able to honestly answer your questions. 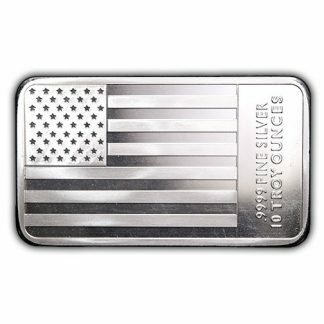 (2) We offer great national pricing and free insured shipping which saves you money and makes choices easier. 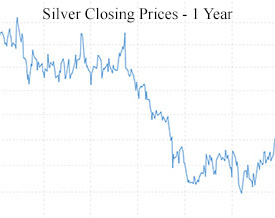 (3) We are leaders in the precious metals industry. 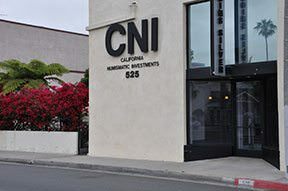 Professional memberships include: Industry Council for Tangible Assets, California Coin & Bullion Merchants Association, and the Professional Numismatists Guild. 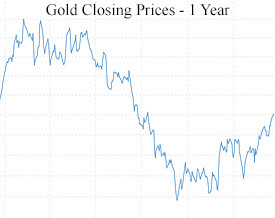 (4) GoldDealer.com has one of the highest repeat business ratios in the precious metals business. (5) Your satisfaction is guaranteed and we are proud of our 37 year A+ record with the Better Business Bureau and our friends at TrustPilot. Questions about our services can be answered by Brent Galaway our General Service Manager. For questions about wires or other accounting information contact Ed Hom our CFO. Ed is a UCLA graduate and has been with the company for 28 years. 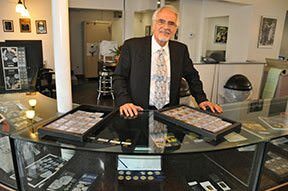 All investments involve risk and global events cause the value of precious metals or rare coins to increase or decrease without warning. 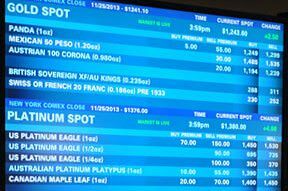 To learn more, see ScotiaMocatta Precious Metal Insight, World Gold Council, and The Silver Institute. 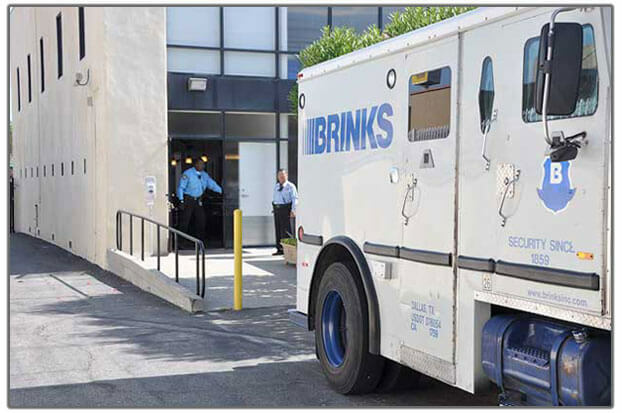 GoldDealer.com and Brinks have provided professional service and customer satisfaction for 37 years. Let us know how we are doing and thank you for your business!